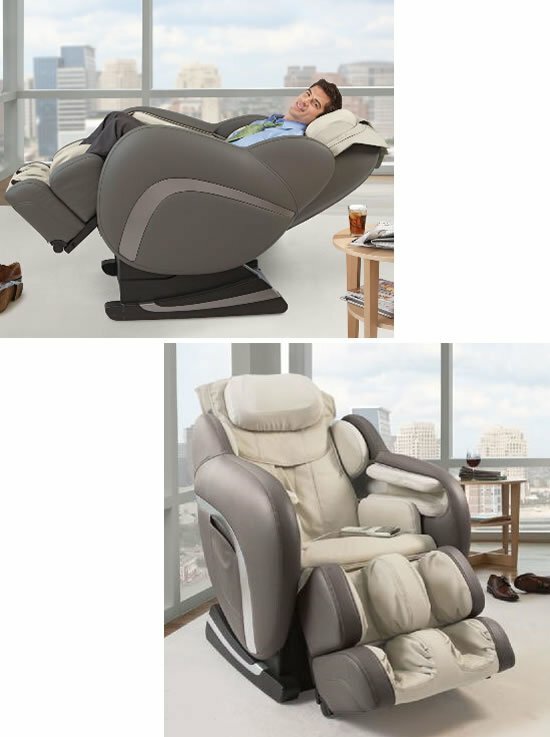 After you’ve had a hard day of work, all you want is slump into your chair and fall asleep in it cozy warm cushioning. 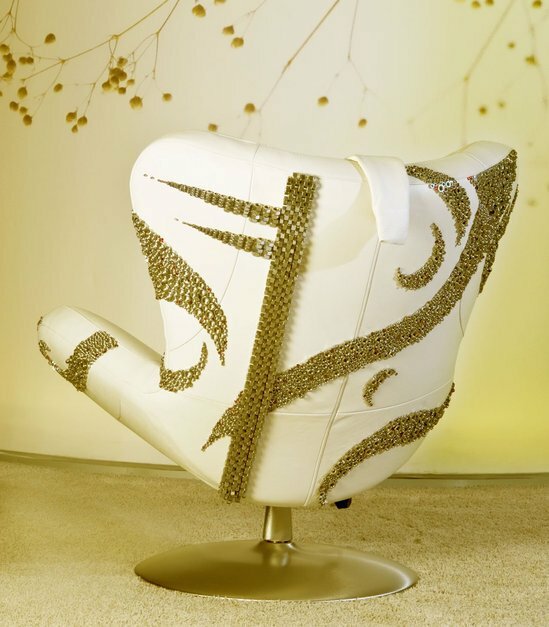 And you can have chairs of all kinds, the dining room chairs, office chairs for the car fanatics, opulent office chairs plated in gold, luxury kiddies’ chairs, home theater chairs, chairs made of junk, special chairs for women, chairs dividing rooms, even hammock chairs. 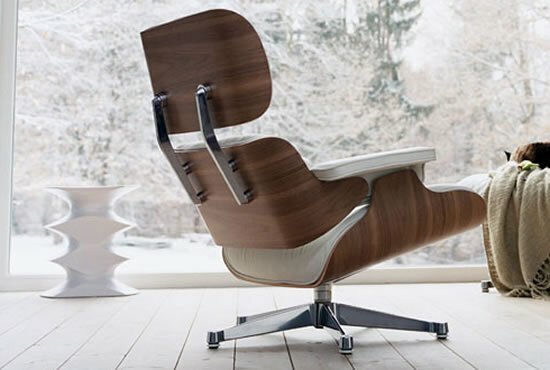 But if its class you are looking for, then turn to the Eames Lounge Chair. 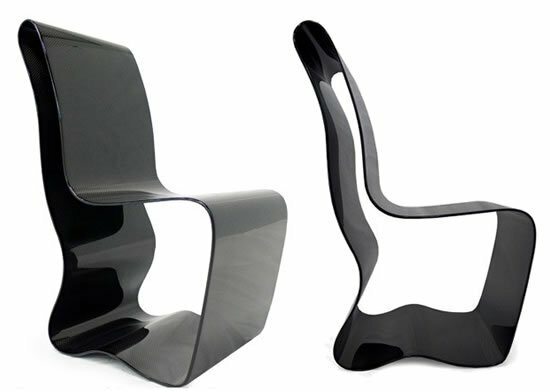 Crafted by Vitra to celebrate their 50th anniversary, the Swiss company has taken the iconic lounge chair’s dimensions and comfortable design to accommodate today’s needs. 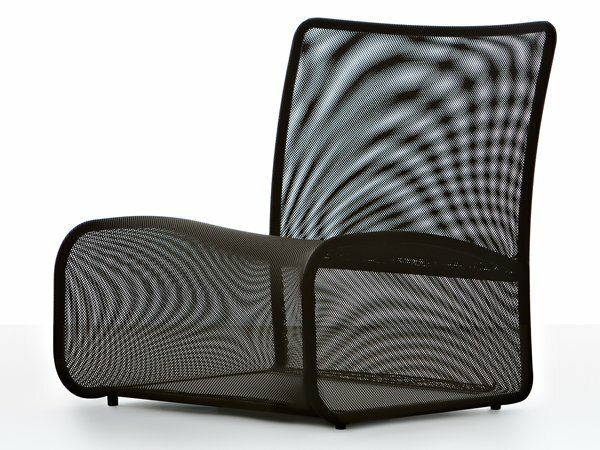 The original lounger was designed Charles and Ray Eames. 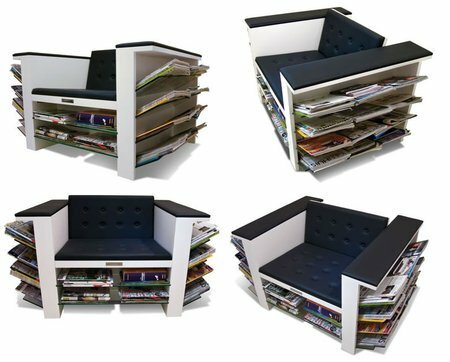 The newer version by Vitra is available in walnut veneer, polished aluminum and white leather. 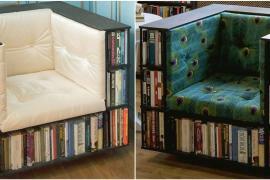 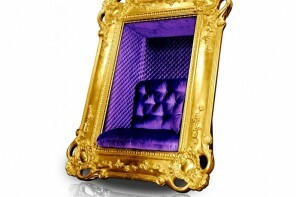 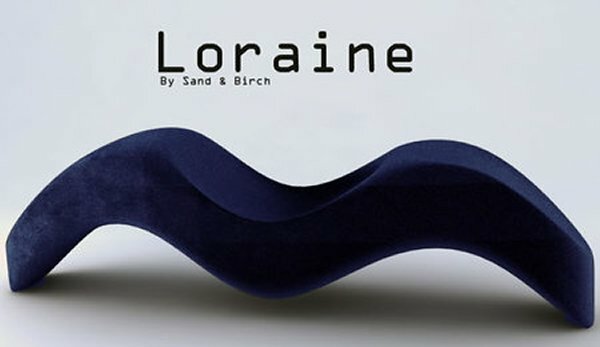 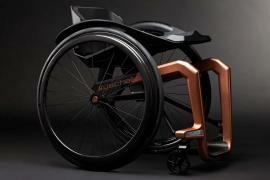 The chair is priced at $6,400 each.